The Red Garnet is a beautifully strong stone known for its deep red color and spiritual properties. Garnets can also be found in other colors such as pink, yellow, green, orange, brown or black. The Red Garnet is the gemstone of commitment and love as it enlivens relationships by strengthening the passion, trust and sexuality. Garnets are also the stone to celebrate the second year of marriage, so a beautiful piece of garnet jewelry would be a great gift for your significant other! Garnets have been used for thousands of years and can be found worldwide, especially in Madagascar, the Americas, Russia, Kenya, Tanzania and Turkey. In Ancient Egypt, Pharaohs would wear them and be buried in them to provide their afterlife with prosperity. The Garnet was a widely popular gemstone for the wealthy and the spiritual. In middle ages of Rome, garnets were worn by the noblemen and clergy, as a sign of divine connection to spirit. Garnets were also installed in churches throughout Bohemia. The royalty of Saxony were also very fond of the Garnet, as the king was known to have a 465 carat Garnet. Also known as “living fire”, garnets are the representatives of the Base, Sacral, Solar Plexus and Heart Chakras. 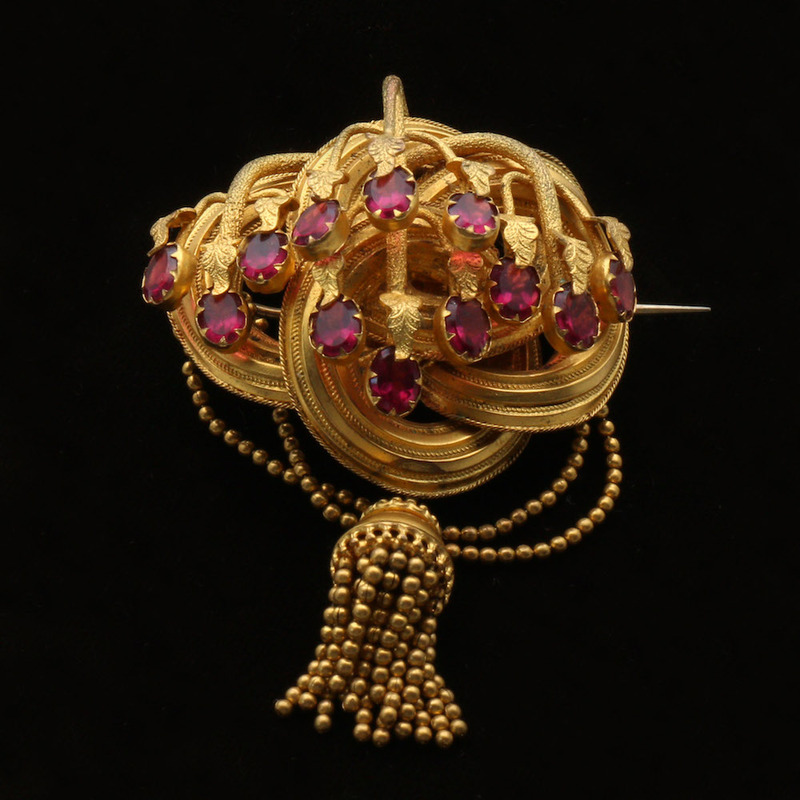 In the middle ages of Rome, garnets were worn by the noblemen and clergy, as a sign of divine connection to spirit. Garnets posses the healing properties of purification of the heart, lungs, blood, metabolism and regeneration of DNA. Essentially, bringing a garnet into your life is a fresh start, helping with the balance and revitalization of your body. This not only applies to a relationship with another but to a relationship with yourself, with a new found sense of empowerment! Where can I buy a Garnet stone? Come by any of our locations to view some beautiful loose garnet or other gemstone pieces for you and your loved ones. Make an appointment to see, touch and feel our stones at any one of our three locations! The owner of Blue Diamond Jeweler, Altaf Amlani, is currently in Kenya, East Africa personally hand picking gemstones to add to the Blue Diamond collection.